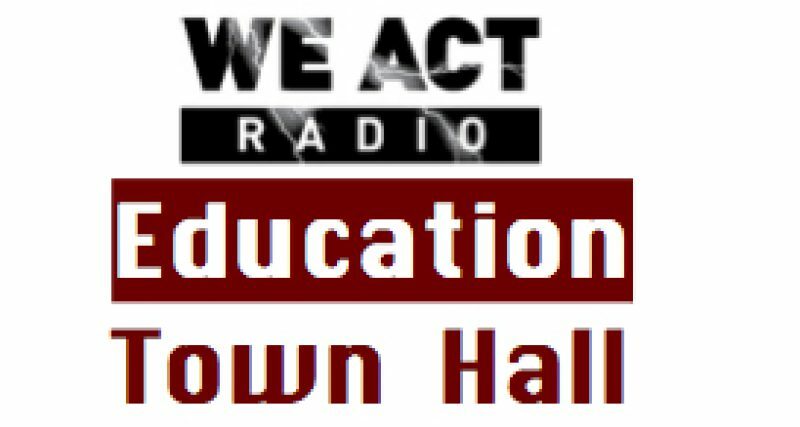 Tune in the fourth Thursday of each month for news and views from BadAss Teachers Association + United Opt Out + Save Our Schools. Listen live via TuneIn. Details and recordings of archived BUS programs.